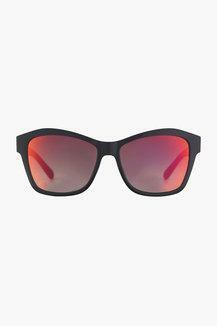 Get a dynamic look when you don this pair of sunglasses. 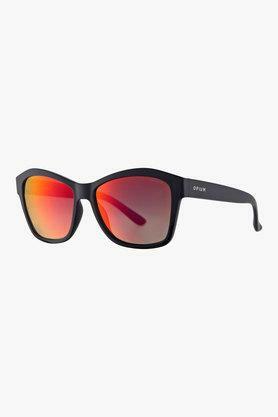 It comes with a stunning combination of gradient lens type, which offers style and clear visual. Designed with plastic, it flaunts a polished yet trendy look. The branding on the temple lends it an elegant touch. 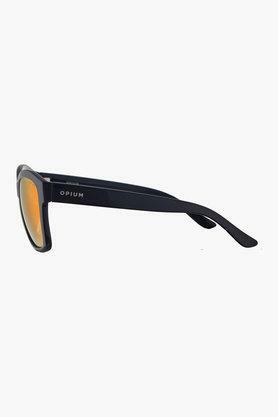 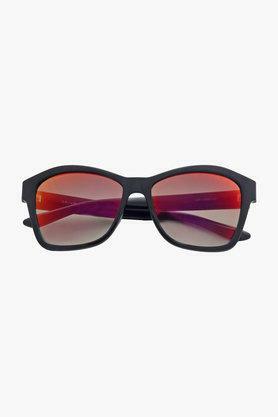 This season establish your new fashion statement with these dual gradient sunglasses from Opium. Style it accordingly for a rockstar appearance.